Amazing, unbelievable, and spectacular are the words that come to mind when I think about my first six days of the storm chase. We left New Brunswick, NJ on May 30 and hit the open road keeping our fingers crossed that we would see thunderstorms and even a tornado. Our first night we stayed in Shelbyville, KY on our way toward our first chase target - southwest Kentucky. The following day, we ended up at an airport to view the building convection in Madisonville, KY. The storms did not grow into towering cumulus as we hoped, but still produced some great lightning and rain shafts. Tornado Alley here I come! 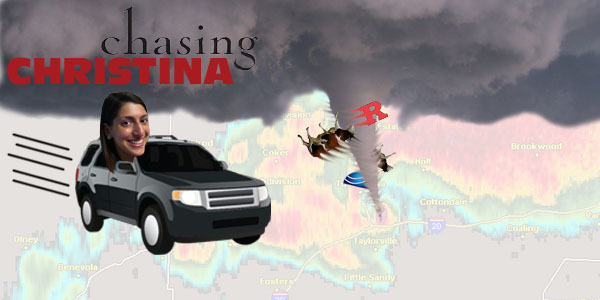 Today, May 29th, I'll be embarking on my first chasing experience! Now the question is, where will the severe weather occur? The majority of my trip takes place in June and climatology says tornados are most likely to form in the northern plain states. Why? Well, the major ingredients for severe weather come from the contrast between cold Canadian air masses against the moist, warm air out of the Gulf of Mexico. However, as we enter into summer, the air from Canada is not as cold and usually only dips into the northern plain states. One year ago today, one of the most widespread and deadly tornado outbreaks on record was ravaging southern and eastern portions of the U.S. 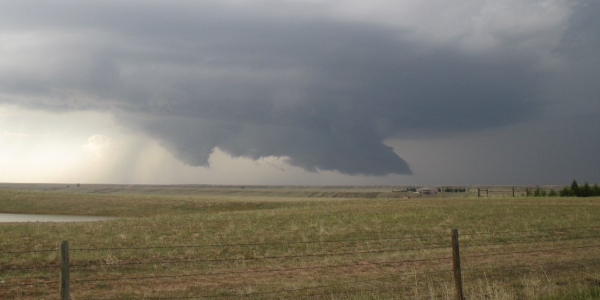 Though there were several rounds of severe/tornadic t-storms over the span of April 25th – 28th,, 2011 (including 358 confirmed tornadoes across 21 states), the most violent and deadly portion was occurring on the afternoon and evening of April 27th. 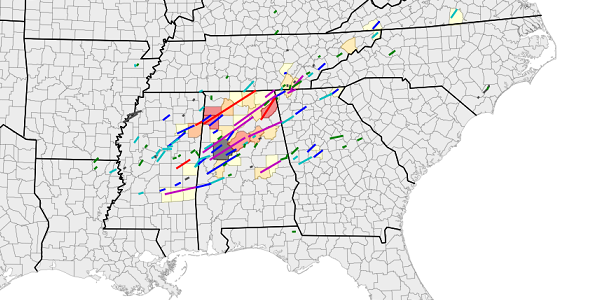 A record 208 tornadoes touched down in this 24 hour period, but what made this super outbreak unique was the considerable amount of strong, long-tracked tornadoes.